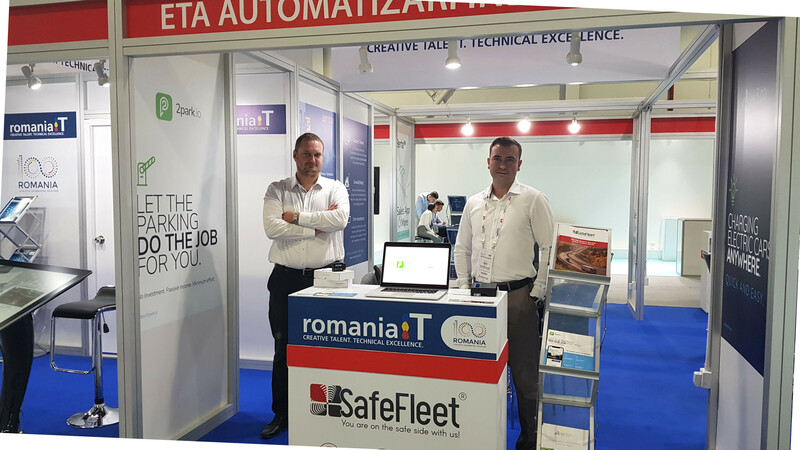 The 38th edition of the GITEX Dubai fair and the IoT Barcelona fair ended, where SafeFleet participated as a member of the Romanian delegation. Every year, SafeFleet tries to bring something new when attending international conferences, and this year participated with two innovative services: 2park.io, a service that allows smart payment of private parking and lek3.co, that sets out to create a network of electric car chargers. 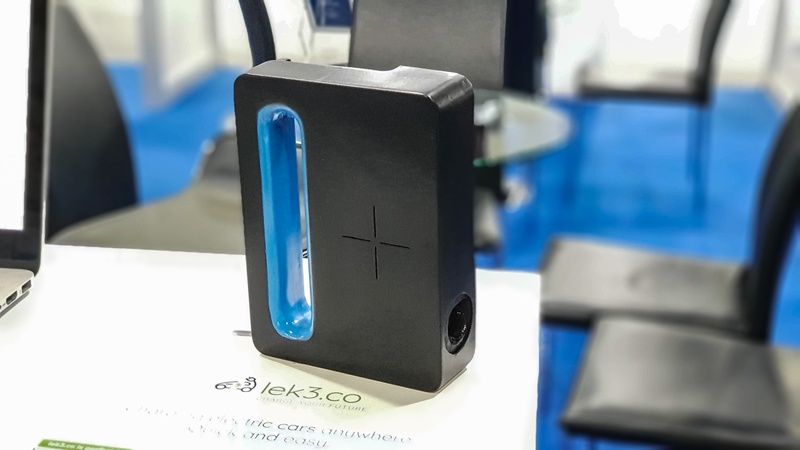 Lek3.co is basically the promoter of electricity-powered transportation and has the main objective of creating a dense network of charging stations for electric vehicles. These stations can be installed mainly by private parking owners, which want to stand out by having an advantage that not many parking lots have: an electric car charging point. This advantage isn’t only an attraction point on navigation maps, but can be used also for a passive income, in the future. Another business the complements lek3.co is 2park.io, which helps private parking owners everywhere to make their own parkings gain more visibility in the eyes of the public. Plus, the parking is accessible in a smartphone app, that makes payment more easy and allows the administrator full, instant control on its parking. 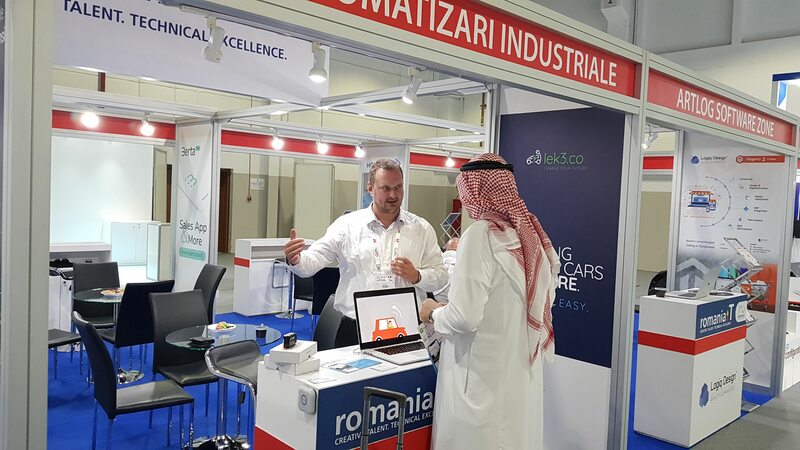 Both services have been having an increased interest within the Dubai and Barcelona fairs, where the electric car and intelligent parking markets are more mature. Intelligent fleet reporting for fleets.